Recently we have been enhancing the SVG output allowing you to have the SVG pages displayed in different ways. These options can be activated by either setting org.jpedal.pdf2html.viewMode as a system property with one of the following options or using this value as a key in a map, with one of the following as the value, to be passed into the extractor. Activated with the value “singlefile_splitspread” without quotes. This mode works in a similar way to single file mode with the exception that the pages are split across two columns. The first page appears in the right column, all pages after this will be organised with the even pages on left and odd pages on right. 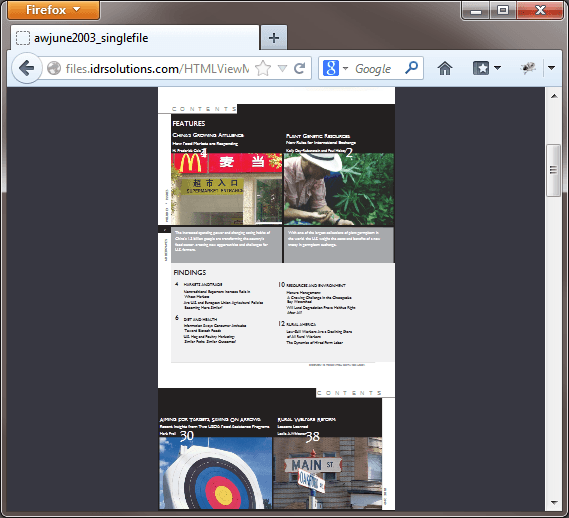 Activated with the value “singlefile_horizontal” without quotes. This mode works just like single file mode but the pages are position in a horizontal row rather than a vertical column. Activated with the value “singlefile” without quotes. The single file mode extracts all pages into a single file arranged in a single vertical column. Each page is extracted as a single image, then added to a single SVG image to wrap them all together. Activated with the value “multifile” without quotes. This mode is used when no mode has been specified. 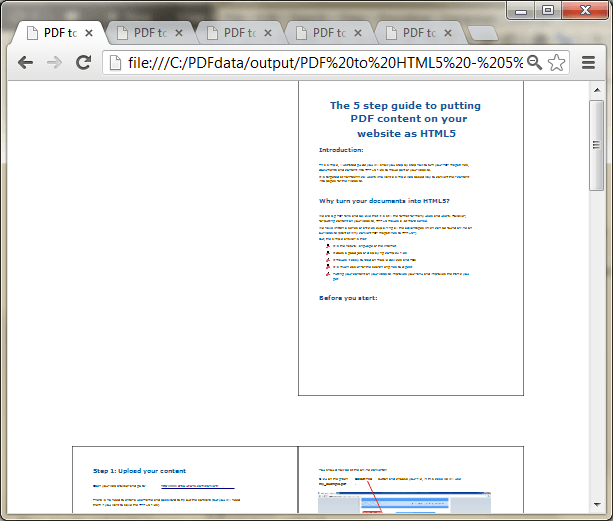 Multi-file mode extracts each page as a single SVG file. 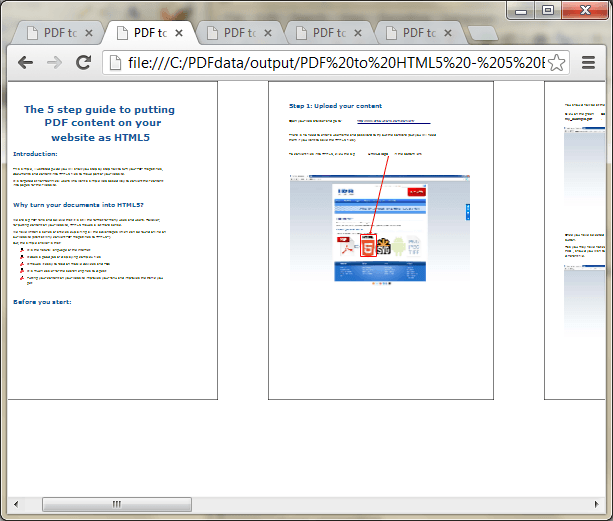 By default each files will have a navigation bar below the image which can be used to navigate to other pages. This option is on by default. Activated with the values “multifile_splitspread” without quotes. This mode extracts pages so that they are divided into multiple files. 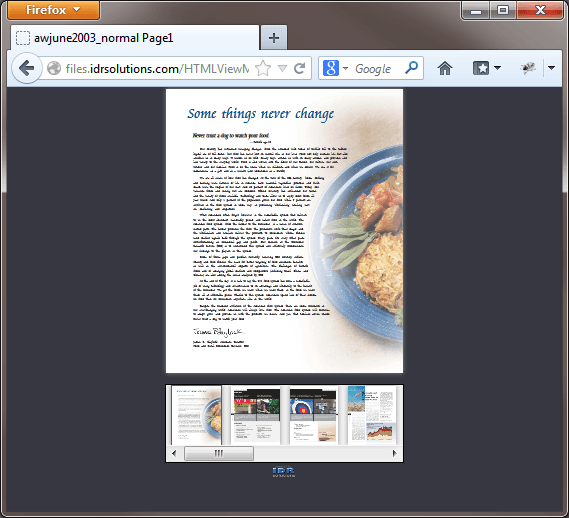 The first page is extracted into its own file, appearing a page widths to the right. 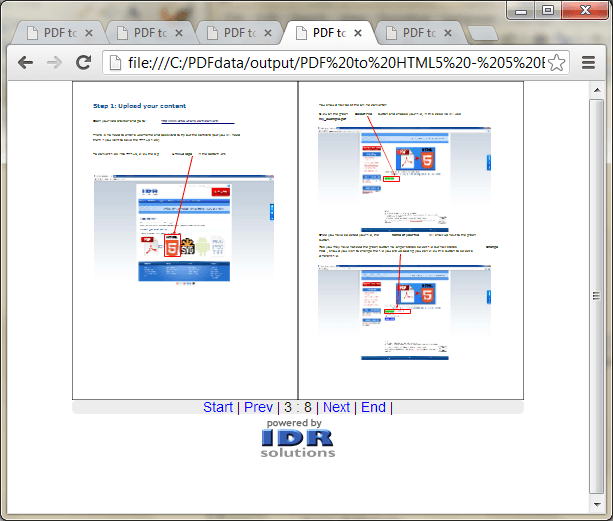 All other files will contain 2 pages (the first page on the left the next on the right) unless there are an even number of pages, then the final page has 1 page positions to the right. The pages are positioned so that when using the navigation bar (if option is activated) the layout will resemble that of an open book.